If you find yourself craving a New York pizza on the regular, you’re certainly not alone. After all, is there anything a N.Y.-style pizza can’t cure? (Just say no and indulge us here.) The only problem is that many can’t access this cheesy remedy because, alas, they do not live in New York. Fortunately, this is an issue that now has a solution. 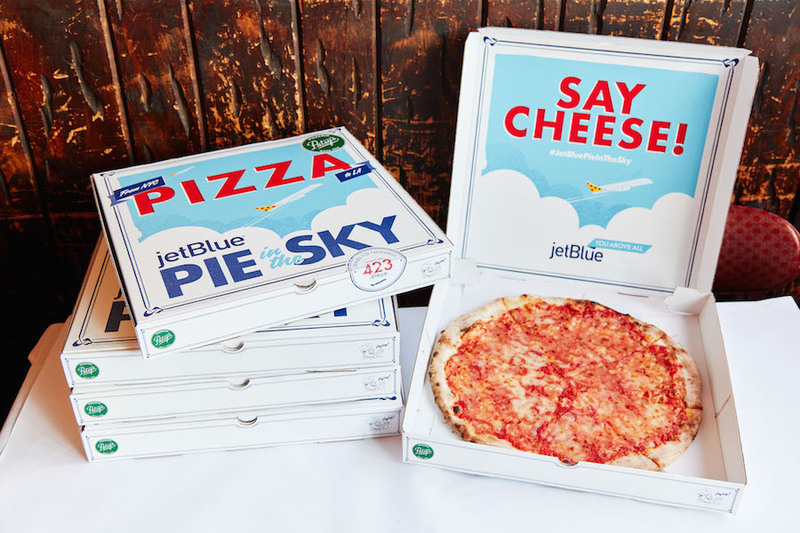 JetBlue, a New York-based airline, has announced that it will be offering cross-country pizza deliveries for a limited time. For its “Pie in the Sky” program, the company will be picking up pies at Patsy’s Pizzeria of East Harlem (a beloved institution) and transporting them to the JFK International Airport. From there, the pizzas will fly through the skies on their way to the Los Angeles International Airport. Then, these doughy darlings will be delivered straight to the doors of select L.A. residents. Visit www.jetblue.pizza to start your order. 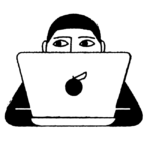 Validate your zip code to ensure you’re in the delivery zone. Ordering opens at 12:00 a.m. PDT each day. Place your order for a 16” plain cheese ($12) or pepperoni pizza ($15) for delivery. Act fast, as quantities are limited to 350 per day — first come, first served! Track your pizza on www.jetblue.pizza as it flies from JFK. Once your pizza is ready, you’ll be notified of your pizza delivery ETA, which will be between 7:00 p.m. PDT and 10:00 p.m. PDT. 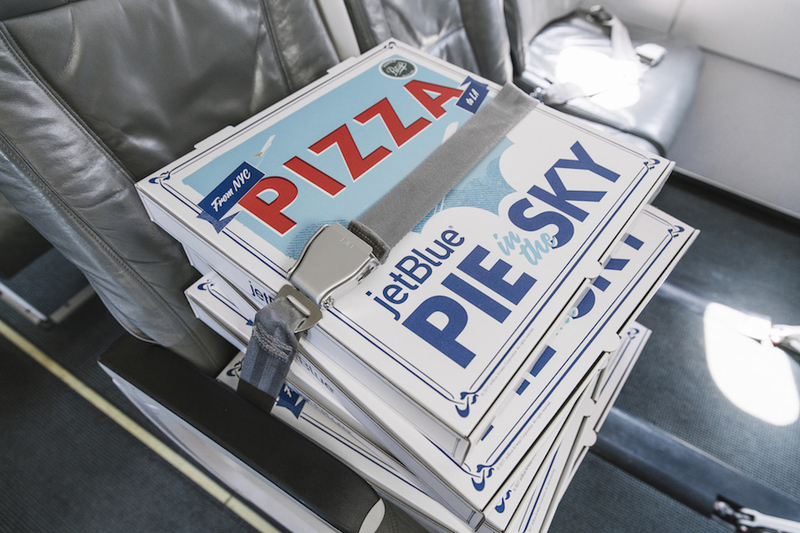 Eat, enjoy, and share your slice using #JetBluePieInTheSky. You can watch the pizza de résistance below. If you check out the program, please let us know if your pizza arrives hot and fresh — because we’re kind of baffled by the logistics of this offer. And a little hungry.